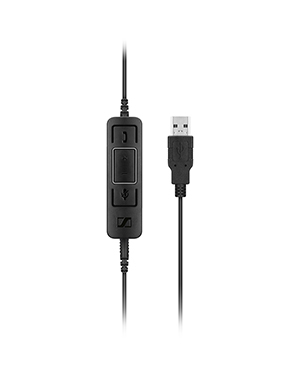 Sennheiser USB-CC x5 CTRL is an innovative and highly convenient controller spare USB cable for specific Culture Plus Mobile x5 SC variants. 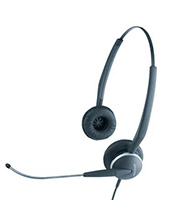 This headset accessory is integrated with an ergonomic in-line call control, which has been optimised for Unified Communication environment, devices, and usage. 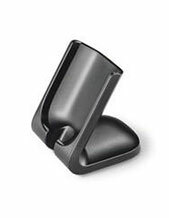 The device can be used to access specific call features that will make it a lot more convenient and efficient for users to cater to calls. This is why it is perfect for call centres and other similar industries with the same call handling and management demands. .
Find out if this product is the one you are looking for. 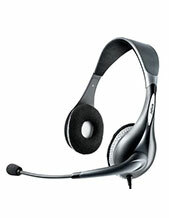 Call Headsetsonline now at Australia wide 1300 131 133! Sennheiser is popular for being both passionate and innovative in what it does, which is precisely why its products and solutions are top-notch and can be considered a frontrunner in the audio electronics industry. This has created a trend for the company and the market that it caters to. Sennheiser and its performance in the market are excellent as evidence of the multiple awards that the company got, including an Emmy, Grammy, and technical Oscar for Scientific and Engineering Award. Sennheiser is one of the frontrunners in the global market, with several headquarters located all over Germany. These headquarters are located in Lower Saxony, Hanover, and Wedemark. With Daniel Sennheiser as the company’s CEO and Chairman of the Board, the company is able to effectively and efficiently cater to the global market, along with the help of around 2,183 employees. Some of its product offers include noise-compensated microphones, mixers, wireless microphones, and RF wireless technologies.